Let's work together to create your dream kitchen! 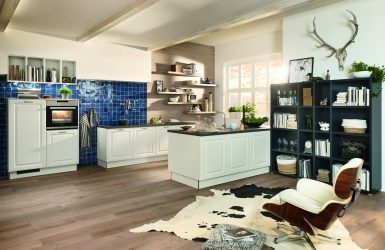 We specify only the very best designer kitchen furniture from our British and German manufacturers. 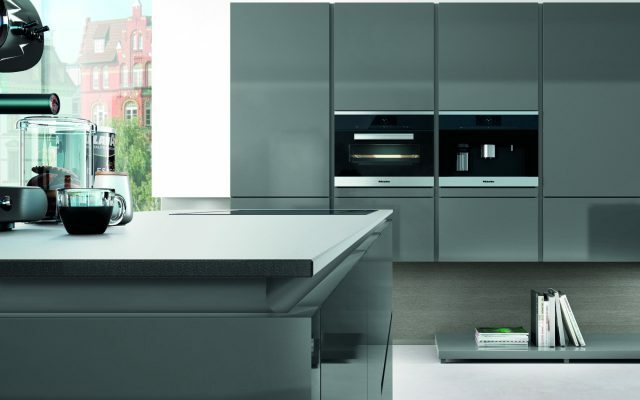 Whether you are looking for a traditional fitted kitchen or a high gloss handle-less German kitchen you can be sure that we can design and supply the kitchen of your dreams. 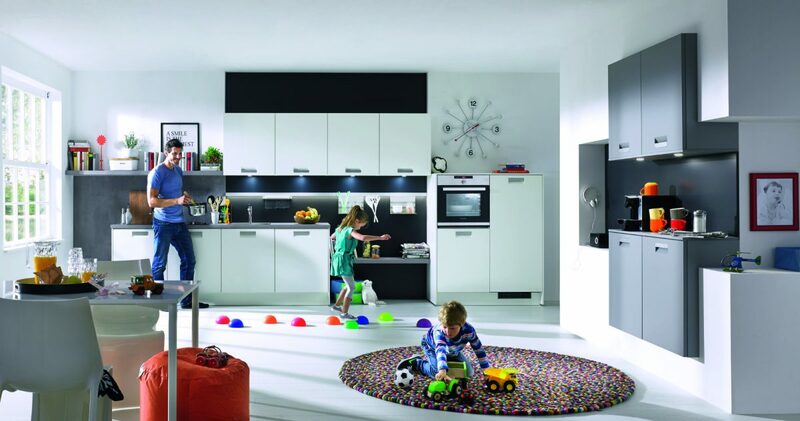 At Designer Kitchens For Less we want to offer you genuine savings on a designer kitchen. 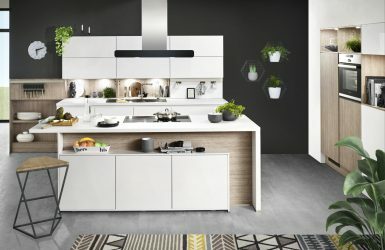 Following on from our 30+ years success selling fitted kitchens in a showroom environment, we recognise that by offering designer kitchens online we can save our customers 30-40% of what they would pay on the high street. 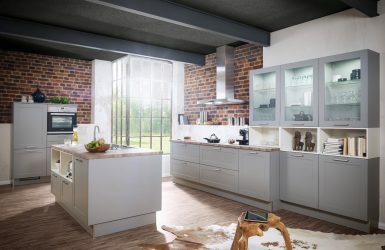 If you have already had a quote from a DIY store and been uninspired by their products, design or service or perhaps you have visited an independent high street kitchen showroom and been put off by the price? If the answer is yes then why not send us your room sizes or a rough design that you already have. We promise to not only inspire you with our design service (which is free of charge) but you will be so surprised to see that our price is more often than not cheaper than the DIY stores!!! All our units will be delivered to you fully assembled, so saving you money on fitting compared to a 'flat-pack' option. 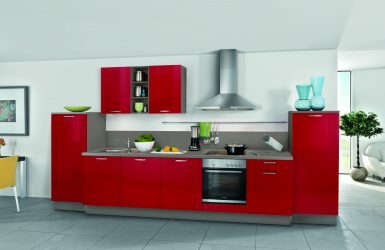 Every cabinet comes with state of the art soft close systems on doors and drawers and we have a great range of handles for you to choose from. If you have a plan from another company or if you just have a few ideas on the back of a napkin, send us your plan and we'll work with you to find the perfect kitchen design.